Providing the very best area rug cleaning services available in Butte, Montana and surrounding areas. Carpet looks so much better. The technicians were both so nice. I don’t think you people could do any better job. As always, very professionally done. The rugs are lovely & the men were prompt, friendly, & helpful. Thank you. Loved the speedy service. Very professional! Extremely pleased with results and workers. I will recommend you to family and friends. God bless! Very nice job! Appreciate your pickup & delivery service. Can always count on FFC. They are on time, courteous, helpful, and do a great job. An area rug adds a touch of class and comfort to a room, from the moment of it’s purchase becoming a cherished part of your decor. Used and cared for properly, they can be enjoyed for many years. But if not cared for, they can quickly wear out and have to be replaced. The most important part of any carpet care – vacuuming – should be frequent and thorough. For an area rug, especially one in a heavily tracked region of the house, flipping the rug over and using your vacuum’s beater bar to thump excess dirt out of the rug can greatly lengthen the life of your rug. For this reason, we recommend vacuuming both sides of your rugs frequently. This is especially vital if your rug is wool. Wool rugs can hold a tremendous amount of soil before showing it. Usually by the time your wool rug looks dirty, it is very heavily soiled, and is likely being damaged. Other special fabrics, such as silk, cotton, chenille, jute, sisal, seagrass, bamboo, and leather will require special care, and should be cleaned frequently by a certified area rug cleaning company to prevent damage. Spotting is a normal part of carpet use. Whether its source is a spill, a seep, or just general tracking, all carpets will build up soil over time. Cleanup can often be handled quickly. First, check your spot. Is it lighter than the carpet? If so, what you have is bleaching. This does not mean that chlorine bleach was necessarily the source. The sun, pet spots, and many household cleaners can have a bleaching effect on certain carpets. However, bleaching must be color-repaired. Call us at (406) 782-5339, or visit our contact page to send us an email, and we’ll send a certified technician to come repair it. On the other hand, if the spot is darker than the carpet, it may clean relatively simply, using just a cleaning agent and a towel. We recommend our bottled spotters, which you can pick up for free at our shop at 101 Gallatin, Butte, MT. 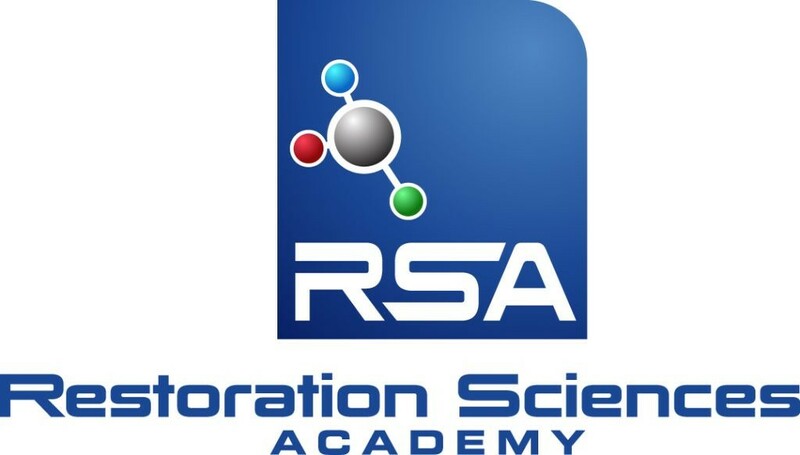 Whatever agent you use, insure that you do not over-apply, preferably applying the agent to a rag, and then using the rag to apply to the spot. Be careful not to agitate the spot, but instead use a dabbing method to lift the soiling. Excessive agitation, especially agitation in a circular motion can cause fibers of your carpet to unravel, resulting in unsightly and often permanent damage. Like all things, area rugs wear out as they age. Depending on your carpet type, this can take several forms. For instance, if you have a frieze/shag carpet, often fibers may pull loose, resulting in uneven knap. These carpets are also known to have issues in high traffic areas, including pooling – a distortion of the pile which can result in your carpets looking dirty even when clean. On the other hand, most textured plush/cut pile carpets, wear well. When they do have issues, it is often in the form of pile distortion in traffic areas. 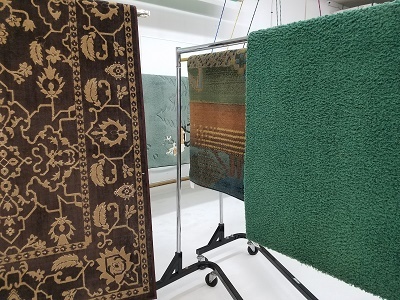 Many synthetic berber/loop pile carpets wear like steel and clean well, but when a fiber pulls, it can cause a run that may cross your entire carpet, and is nearly impossible to repair. When wear does appear, there are a few tricks that a professional area rug cleaner – like Fine Fabric Care – can use to give assistance, and hide some of the more obvious effects. However, even these can often not be guaranteed, and you should consider whether the carpet should be replaced, or if you can live with the damage. Why Have A Certified Area Rug Cleaner Clean Your Rugs? Like all investments in your home, you want to preserve your area rugs as long as you can. A dirty area rug is being damaged each time you step on it, the fibers being cut away by the embedded dirt and debris. 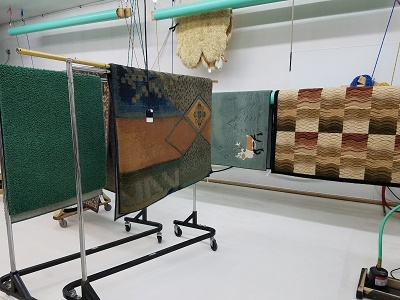 Since there are many different styles of pile, materials, and backing, IICRC certified technicians have been trained to identify the materials and method best for cleaning your rug and adjust to maximize soil and stain removal while ensuring that no damage is done. For this reason, most industry professionals recommend using a certified company – such as Fine Fabric Care – to clean your area rugs on a regular basis. Can the Rug Cleaning Be Done At My House? Fine Fabric Care uses a multiple step process to inspect, identify, clean, and protect your area rugs. While certain rugs may be able to be cleaned at your house during a carpet cleaning or other maintenance project, most rugs are better treated at our shop. At our shop we have all the equipment and space necessary to clean your rugs the best they can be. Call us at (406) 782-5339, or visit our contact page to send us an email, and we’ll give you an estimate, pick up, clean and deliver your rugs! Why is the border of my rug uneven/tapered? This could be for a variety of reasons. Age can play tricks with your rug, causing it to lose its normal structural integrity. Some hand woven rugs are uneven from the moment of creation, and this can be a sign of a valuable and unique rug. Other times, it is simply the result of wear. In all cases, an uneven edge is not an issue that is necessary to repair. How often should I clean my area rugs? The more often you vacuum and clean your area rugs, the longer they will last. 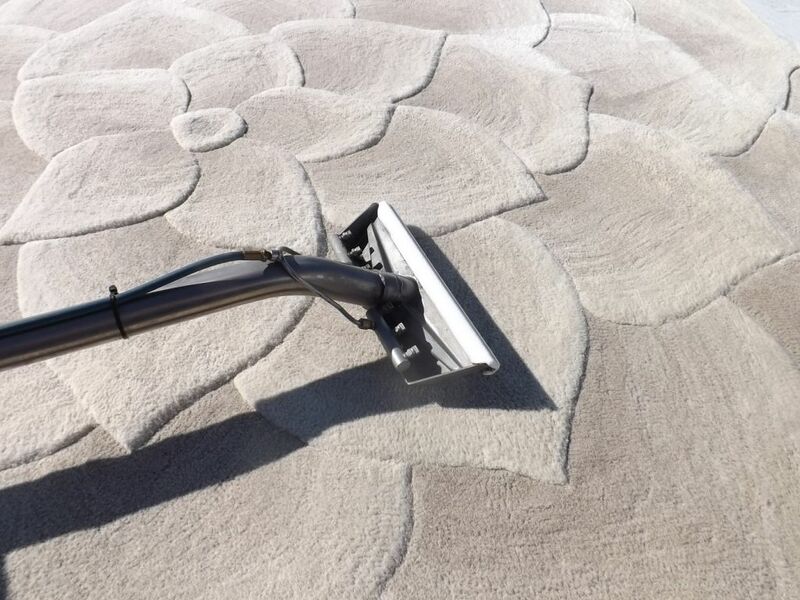 This is because embedded dirt and debris cuts away at the fibers every time you walk across your rug. Why didn’t a spot come out? The certified technicians at Fine Fabric Care are trained and dedicated to clean your rug as well as they possibly can. However, they will not use methods that will damage your rug. In general, rugs made of special and/or natural materials must be cleaned more gently than synthetics. Then too, some spots are just permanent. Other questions? Concerns? We would love to help! Call us: (406) 782-5339, or visit our contact page to send us an email.